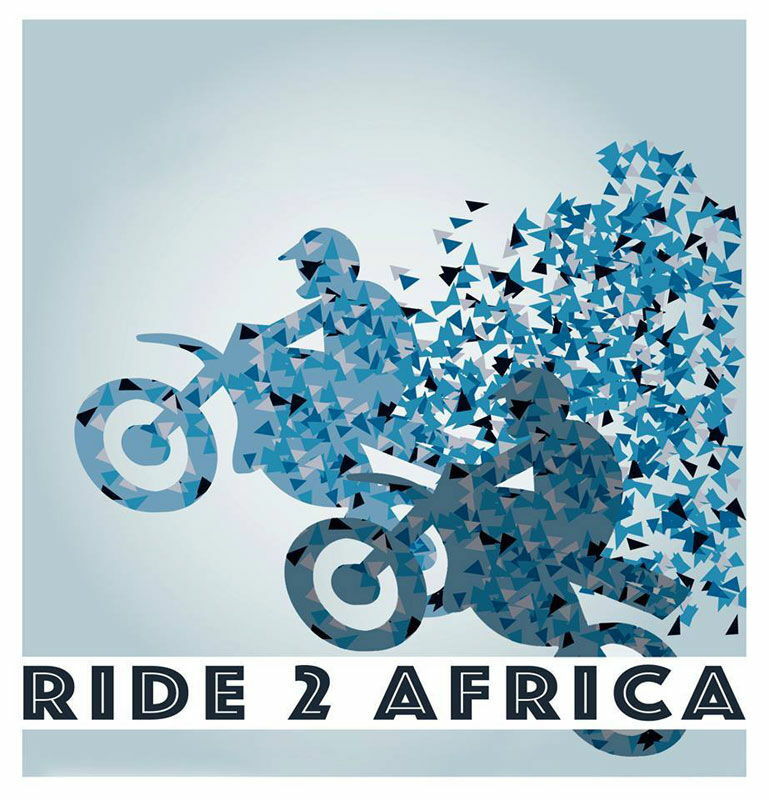 SALTechips is proud to be a sponsor of Ride 2 Africa, who will be riding their motorcycles from Cape Town to Edinburgh. They are supporting a charity called the Read and Ride Initiative who’s aim is to help build a better future for disadvantaged children in Uganda. We will be providing electronics support and building bespoke equipment to help power various gadgets (GPS, laptops, camera’s etc) during their trip.